Lightweight, compact personal alarm for early detection of carbon monoxide. Durable, shock resistant casing with belt clip. 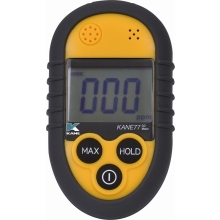 Ideal for heating engineers, emergency responders and pilots, at work, home or on holiday. 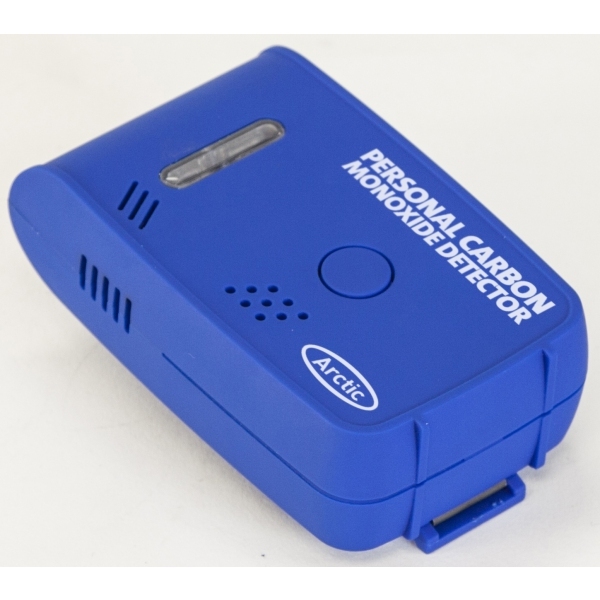 Alarm activates when carbon monoxide level exceeds 30ppm.